Design is about transformation. Process and form. System(s) for and with humans. Alok b. Nandi is founder/principal of Architempo where we work on strategy and design, from concept development to innovation management. 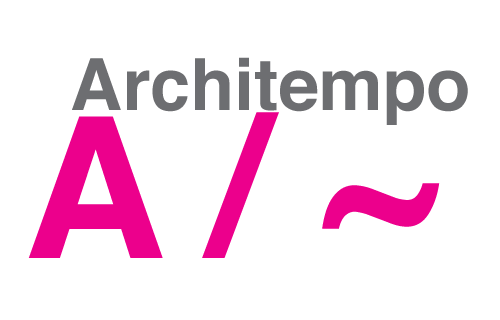 Architempo is a cross-media experience design agency, experienced in a wide range of projects for institutions and companies, with partners in networks. 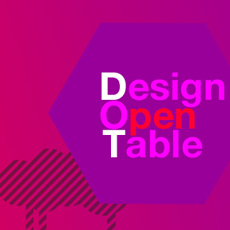 Founded in 2004, its references include a range of works in multiple media, from concept development to strategic design, from interaction design to exhibition design. Conversation. Emergence. Narrative. Interaction. Co-creation. Design. Experience. We favor a systems approach, human-centered. The design areas are often interconnected and labelled as per : interaction design, experience design, service design, scenario design, concept design, communication design & strategic design. And there is of course "design thinking" which keeps us all busy. Design is a matter of tempo, tone and texture. What matter is how - how we approach problems and opportunities. What matter is where - where are the innovation agents and triggers. At Architempo, we explore multiple Innovation Modes and Methods. Design Diamond. Business Model Canvas. Co-creation workshops. Narrative Design Canvas. 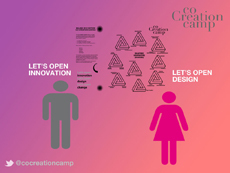 We focus on how to connect creativity (new/different ideas) to innovation (implemented novel ideas) via design (tools and practices allowing to engage humans in the transformation phases). Design is a journey, with multiple stakeholders, and innovation is a state/station we reach, thanks to strategy we co-design. Let's connect and explore ideas to work on projects and prototypes. Alok Nandi is a regular speaker and convenor in international conferences and events. He is also guest lecturer and invited professor (MBA programs; Institut Paul Bocuse). He is founder of PechaKucha Brussels, coCreationcamp, Design Open Table. Tempo. Tension. Show & Tell.